Babcock (NZ) Ltd, located in Auckland, is New Zealand’s largest ship repair and marine engineering facility. With an excellent dry-dock, Babcock offers a full range of marine engineering, survey and refitting services to international and New Zealand vessels at a commercially competitive price and timeline. 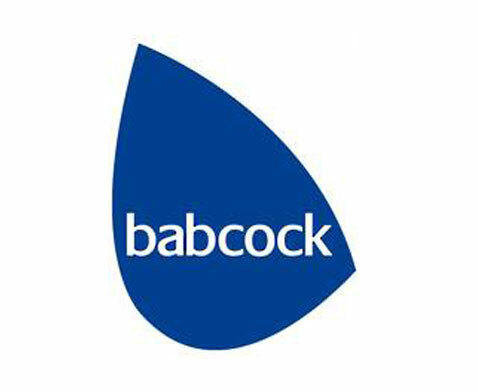 Babcock on-site services include a wide range of engineering workshops; a MAN PrimeServ fuel injection and turbocharger service centre; classification society approved UT measurement and IANZ accredited electronic calibration services.